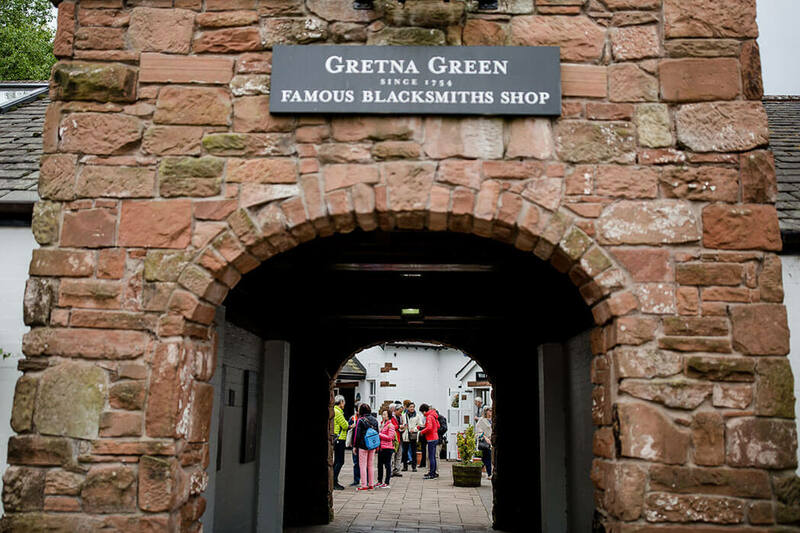 The Famous Blacksmiths Shop in Gretna Green has been a popular tourist destination for over 130 years, with people travelling from around the world to marry or visit the home of the Anvil weddings, since 1754. Nowadays, alongside a popular Scottish wedding venue, Gretna Green is an award-winning 5-star visitor and shopping attraction, with a range of shopping outlets, food hall, historic museum, coach travel exhibition and licensed foodcourt and cafe; with family-friendly outdoor activities including the Courtship Maze and Playpark. Combine this with our large coach car park and driver facilities and benefits and you have the perfect destination for group travel. 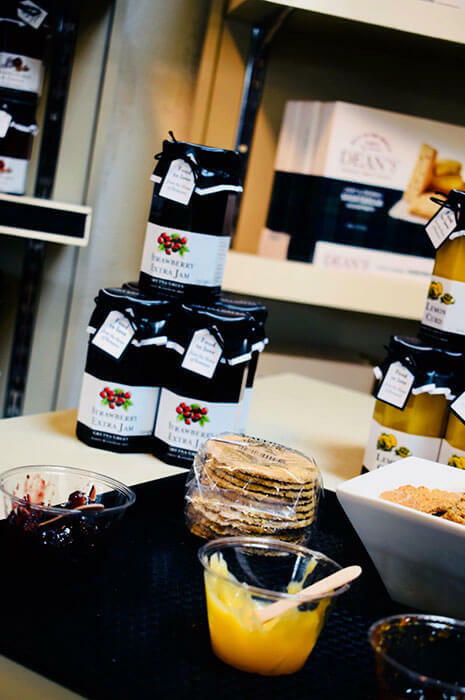 Why visit us at Gretna Green? Location, location, location... situated just off the main motorway route into Scotland (M6/M74), Gretna Green is ideal for a journey break while touring to a destination point further north or south or for a longer stay as part of a short break or day tour itinerary. 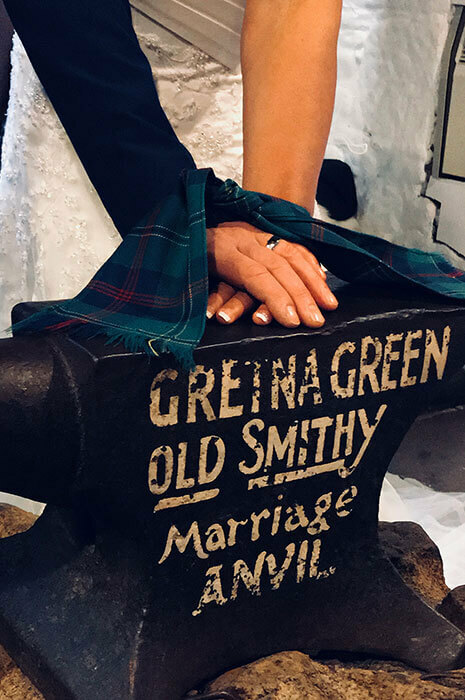 We have a range of experiences available at Gretna Green Famous Blacksmiths Shop for groups to enjoy, from Whisky and Gin tasting to Handfastings and Wedding Re-enactments. 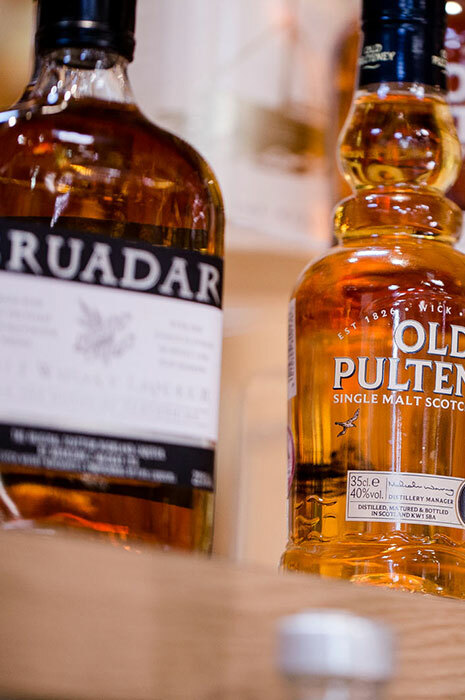 Available to book at special group rates, either separately or as part of a combined experience, visitors can sample the flavours and history of Scotland from as little as $3.90 per person. 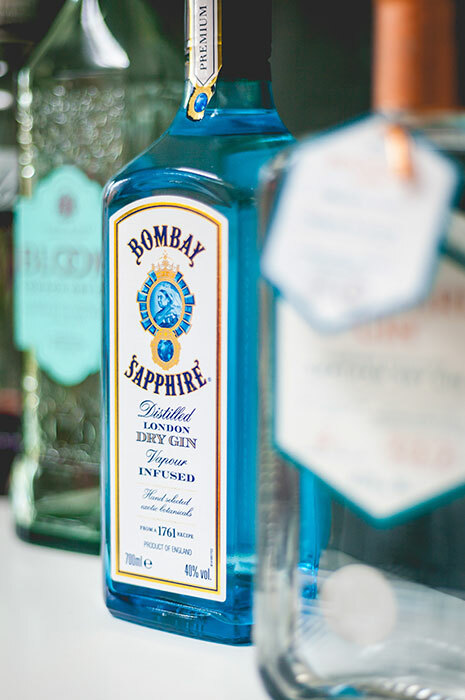 To book ahead for any of our group experiences, click 'Enquire Now' below to use our handy contact form. Alternatively, you can contact our dedicated Group Travel experts on 01461 337893 or via email to groups@gretnagreen.com. 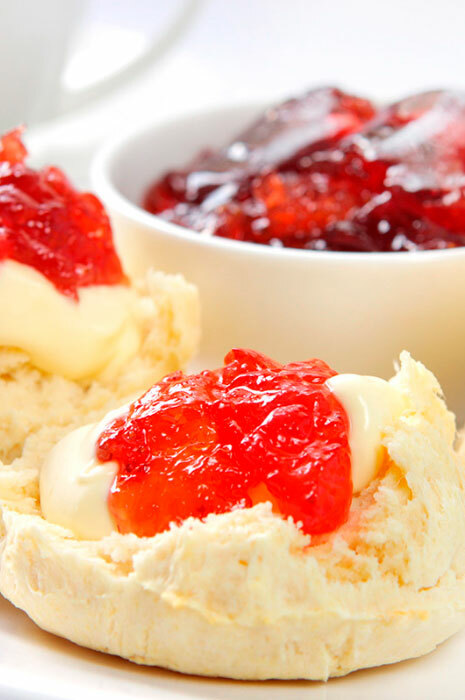 Whether your group wishes to discover a part of Scotland's cultural history, enjoy the outstanding shopping opportunities, enjoy a great place to eat or purely to take advantage of a picturesque journey break there is much on offer for a wide range of visitor interests. 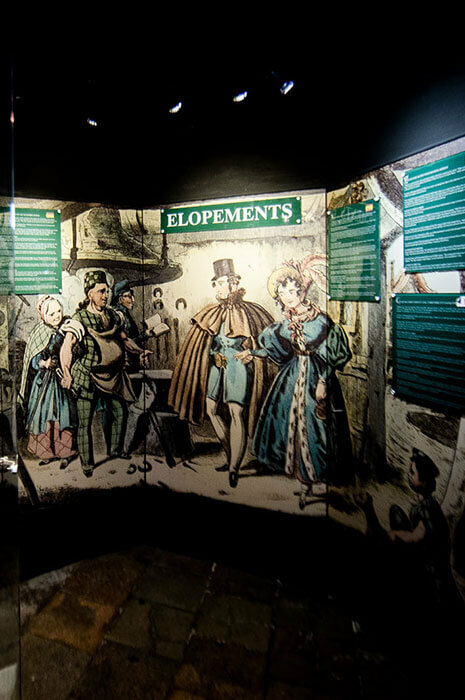 A modern visitor attraction, the Famous Blacksmiths Shop has been designed to offer your group travel clients the utmost in comfort and convenience. All facilities on site are geared to offer the most efficient and enjoyable service possible. 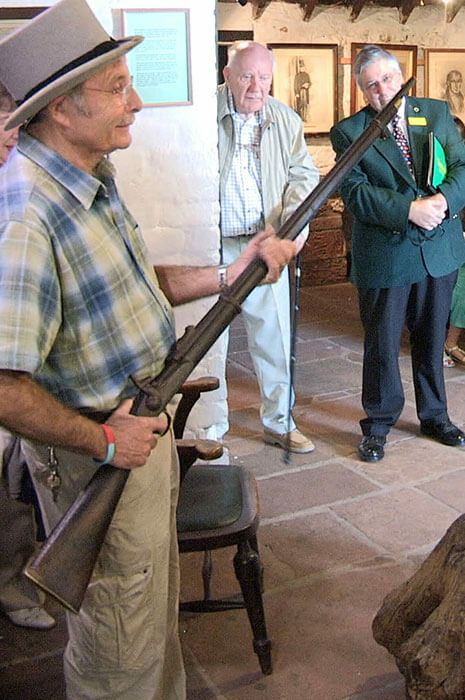 You are guaranteed the highest level of service from the beginning of your tour plans with Groups at Gretna Green to the day your group visits the Famous Blacksmiths Shop attractions. With a combination of culture, heritage, shopping and traditional Scottish fayre a visit will bring cherished memories for your return home. Please note that we offer flexible opening and closing times to accommodate early or late tours... please contact us at least 24 hours in advance to discuss your requirements.